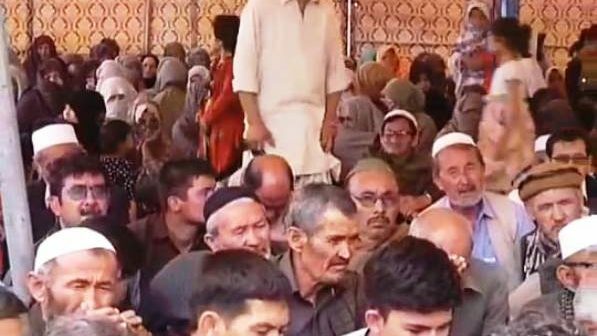 QUETTA (ENN) Members of the Hazara community continued staging a sit-in for a second day here on Saturday at Quetta’s Western Bypass to demand better security measures following a blast in Hazarganji market a day earlier. At least 20 people were killed and scores injured in a blast believed to be targeting members of the Hazara community in Quetta’s Hazarganji market on Friday morning. Women and children are among those who have been staging a sit-in since shortly after the blast. 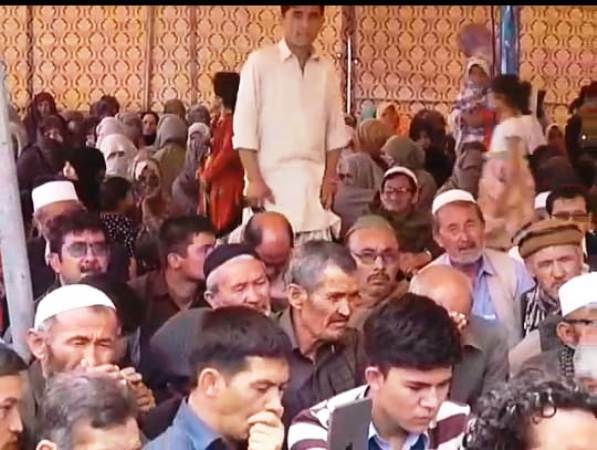 The protesters demand that the government implements an effective security plan and ensure protection of the Hazara community. Eight Hazara, an FC official and two children were among the dead. At least 48 others, including three security personnel, were injured in the blast, police and provincial authorities said.